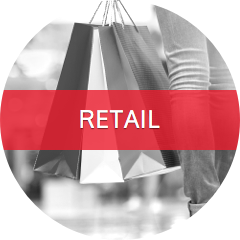 As a retailer, your POS system is probably the most important system your business has, the nerve centre of your entire retail operations. 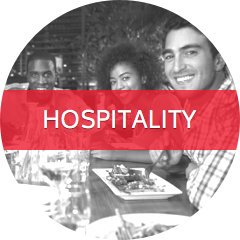 Because one ePOS system doesn’t fit all, Costa Systems offer a wide range of ePOS systems, each designed to meet the requirements of its customers precisely. However, whichever Costa Systems ePOS solution you choose, you will find the same principals apply within the system. 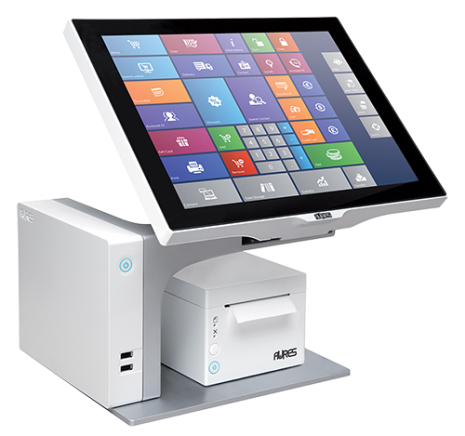 To arrange a free quote or EPOS system demonstration. 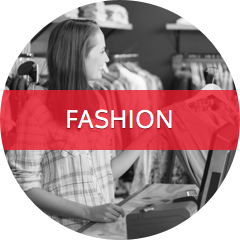 Numerous fashion retailers across the Ireland trust and recommend our fashion software solutions. Call us on 1890 200 925 for details on finance options for point of sale systems.